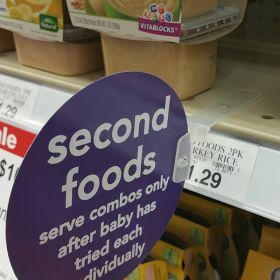 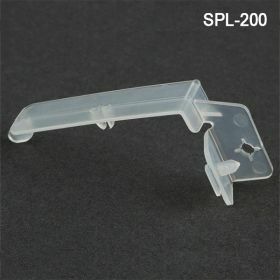 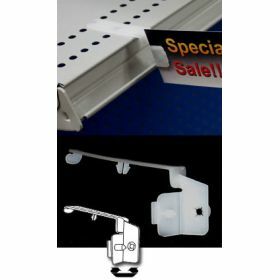 A perfect fit for creating a shelf talker aisle violator off Gondola shelving at retail. 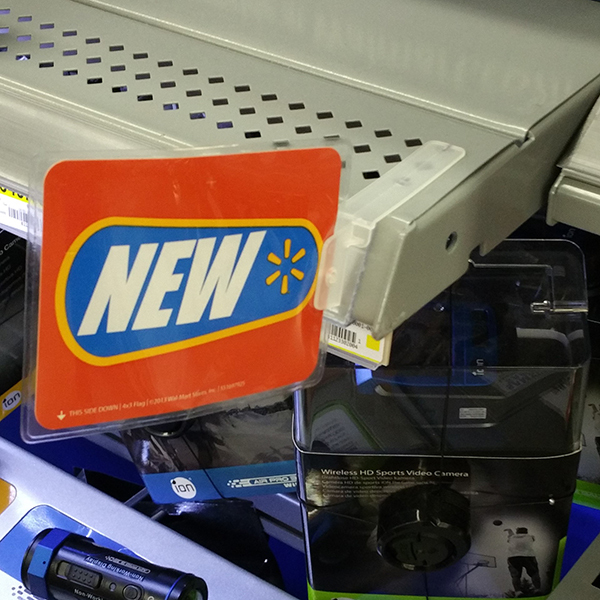 This flag sign holder is reusable and can be moved throughout the store as the need arises. 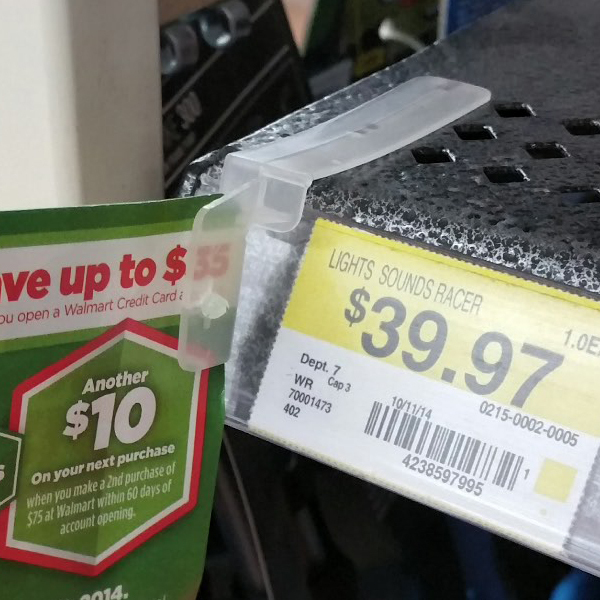 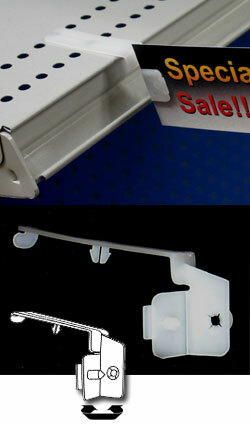 Count on Clip Strip Corp. for POP solutions to all your shelf edge sign holder needs.